• New women’s fit. Specifically shaped for the female athlete—improved sleeve fit and look. 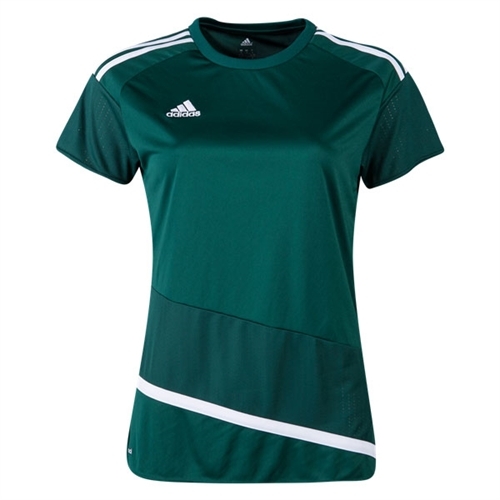 Our adidas Women's Regista 16 Jersey helps you break past the defense and zero in on the net in this women’s football jersey. 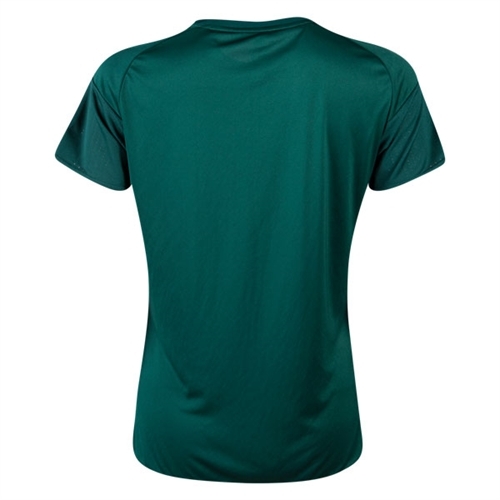 Made with a breathable climacool® design, this soft shirt is dyed with water-saving DRYDYE technology and features a fit that’s specially designed for female athletes.